Cardano continues to trend lower below a descending trend line on the 1-hour chart. Long-term support appears to be drawing bullish pressure and a bounce could be due. In that case, Cardano could still encounter nearby resistance at the Fib levels and trend line. 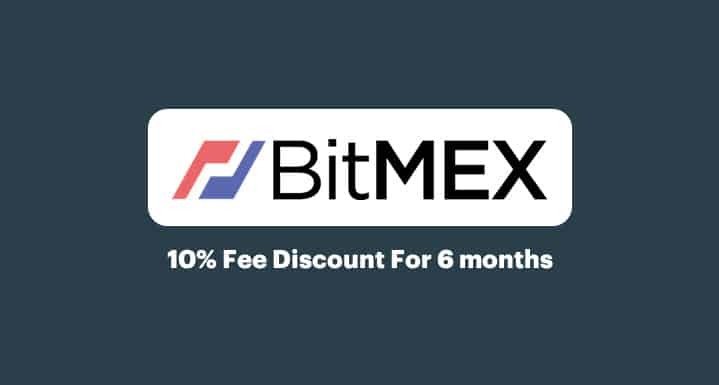 Shorting on Bitmex is the best way to make profits in such market conditions. Cardano looks prime for a pullback from its drop and the trend line and Fib levels might keep gains in check. The 100 SMA is below the longer-term 200 SMA to confirm that the path of least resistance is to the downside. In other words, the selloff is more likely to resume than to reverse. The 100 SMA is also near the descending trend line to add to its strength as a ceiling. The 61.8% Fib is closest to the trend line, though, and might keep gains in check close to the 2.0000 major psychological level, which previously held as support. The 200 SMA is at the swing high or 0.2100 level to add an extra barrier. RSI looks ready to pull up from oversold levels to signal that buyers are returning. A bullish divergence can also be seen as price made lower lows while the oscillator had higher lows. Similarly, stochastic is turning higher to show that bullish momentum might return. If this is strong enough to take Cardano past the nearby resistance levels, a longer-term climb could ensue. Cryptocurrencies are on the back foot to start the week as a small South Korean exchange, Coinrail, was reportedly hacked over the weekend. The exchange tweeted that only lesser-known altcoins like Pundi X were affected, but the security jitters still managed to spread across other altcoins. Meanwhile, the dollar could be under bullish pressure as the FOMC statement looms. Traders are expecting a rate hike and further tightening clues that might drive the dollar higher across the board.